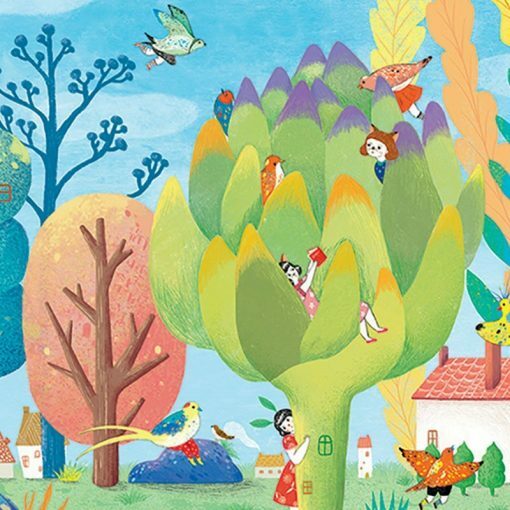 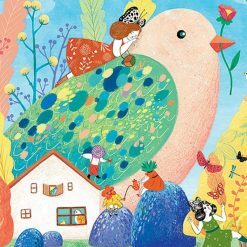 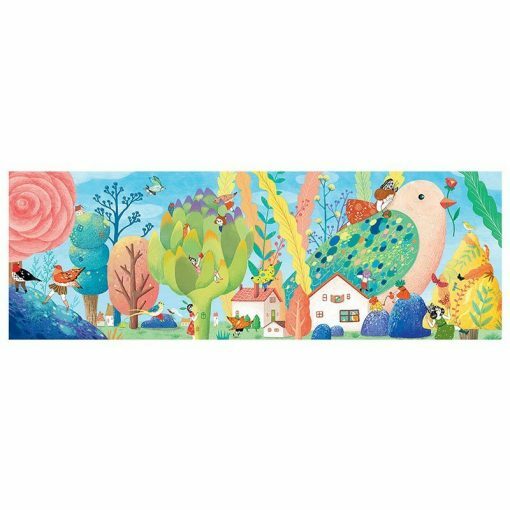 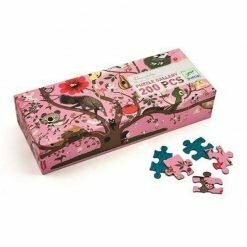 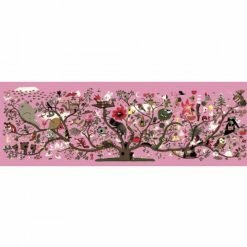 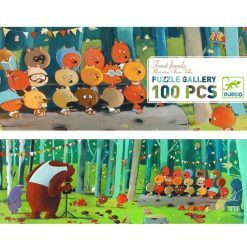 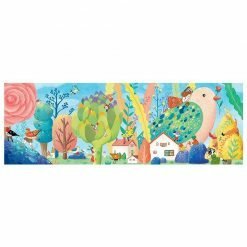 A beautiful visual and quirky 350 piece puzzle with a giant bird in the countryside. 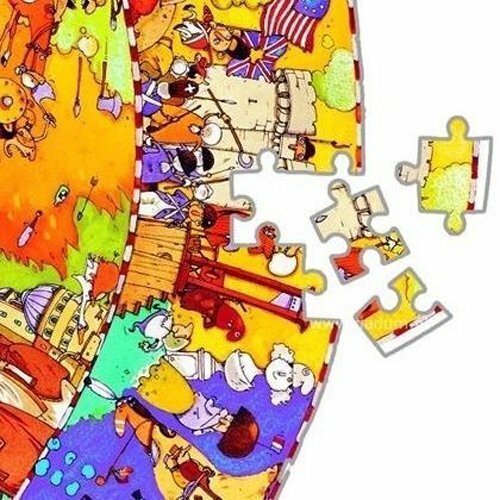 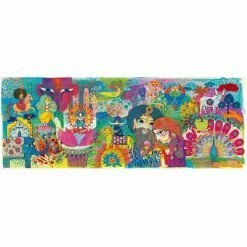 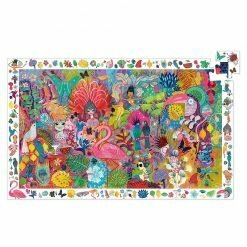 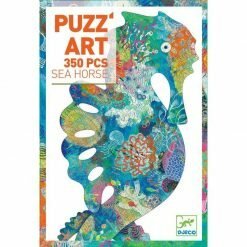 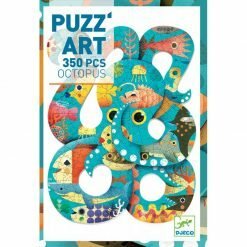 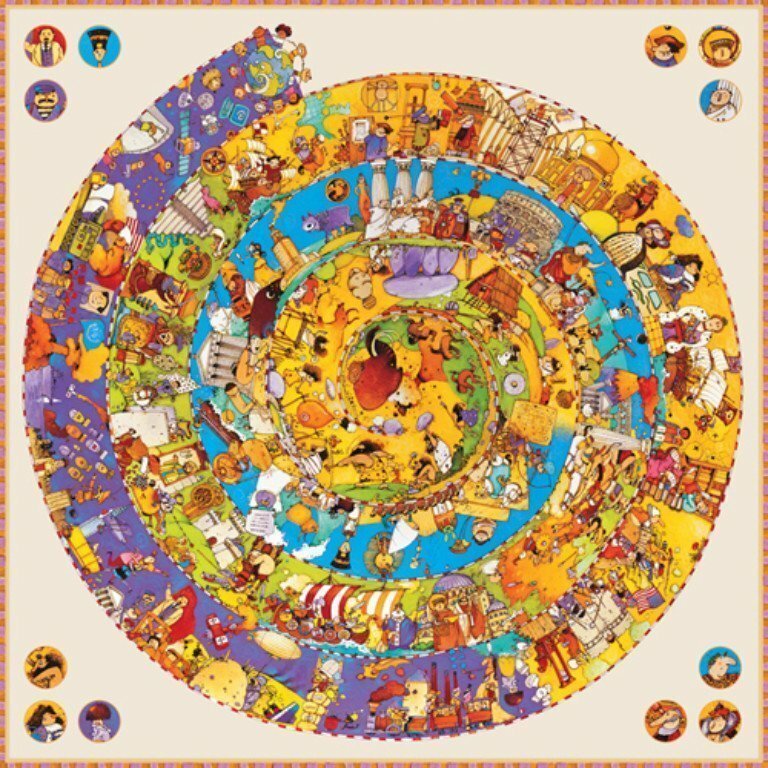 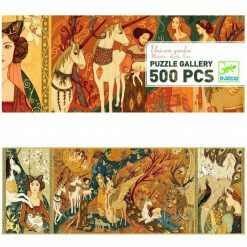 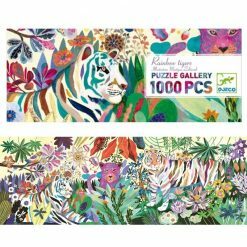 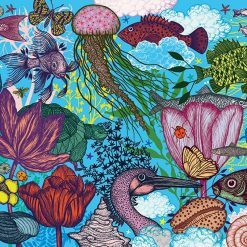 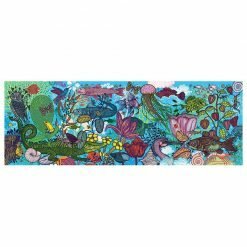 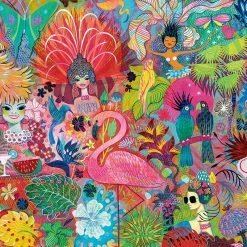 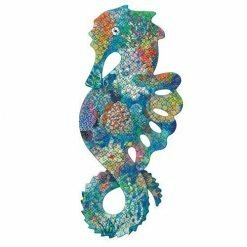 This beautiful and artistic puzzle will entertain and occupy both children and adults. 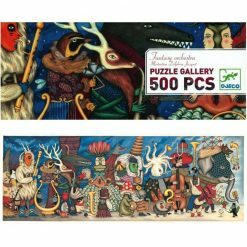 Piece together this stunning work of art over the weekend or during the holidays.